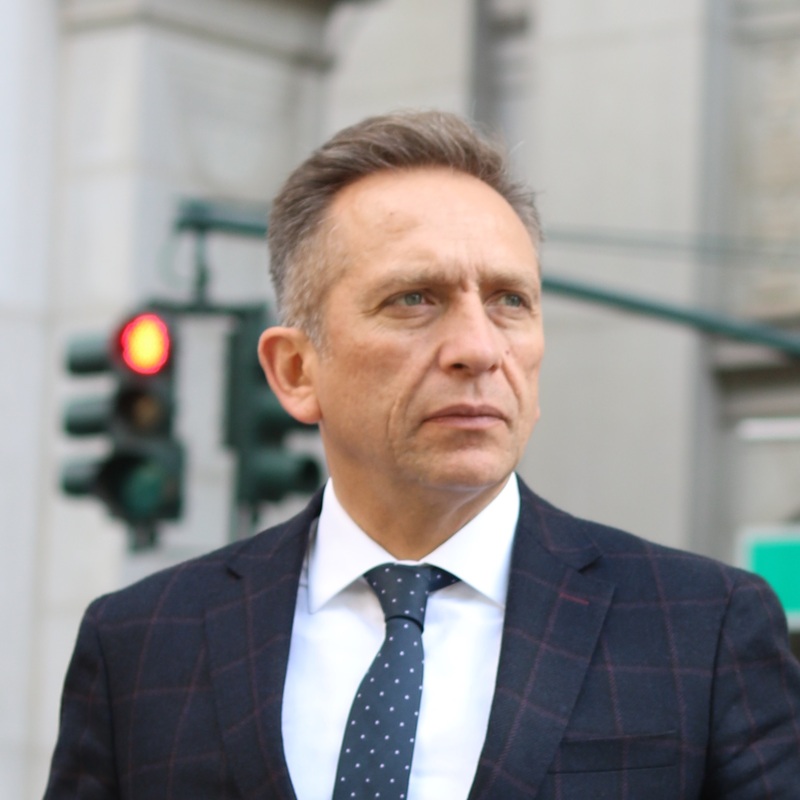 Ruben is the founder and Managing Partner of Global Nexus, LLC, an international advisory firm that specializes in government and public affairs, business development, political analysis and communications. Clients include Fortune 500 Companies and Subnational Governments. 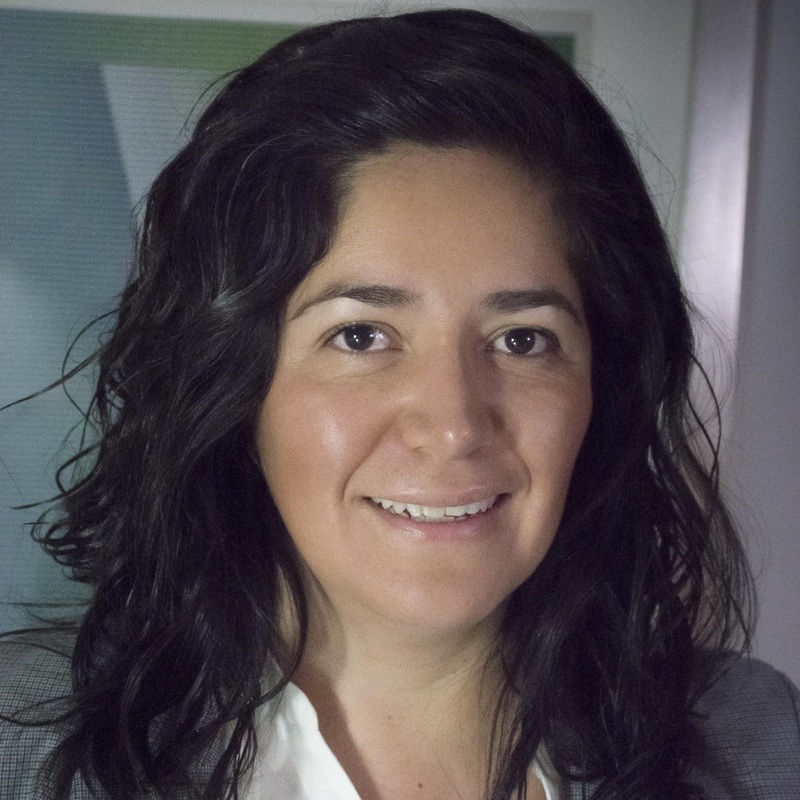 Miren Berganza is Director of the Global Nexus Office in Mexico City, where she advises clients from the private sector who seek to create or expand business opportunities, maximizing her experience in linking the public and the private sector. 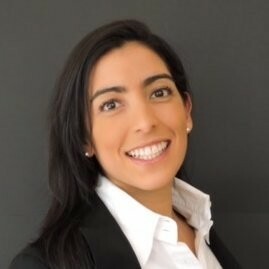 On the basis of her previous experience, Paola directly advises clients in the private sector to develop strategies in order to enhance their business opportunities, establish and / or strengthen their relationships with the public sector. Lorena advises clients to build relationships with external partners in support of various business objectives. 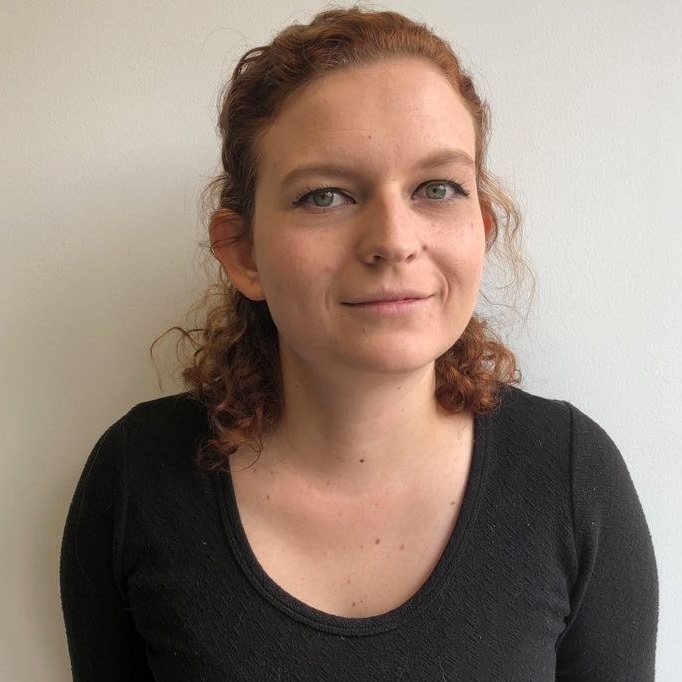 Together with the Global Nexus team, she develops and updates high-level roadmap of business initiatives and goals so that the business is able to properly position itself within its target market. 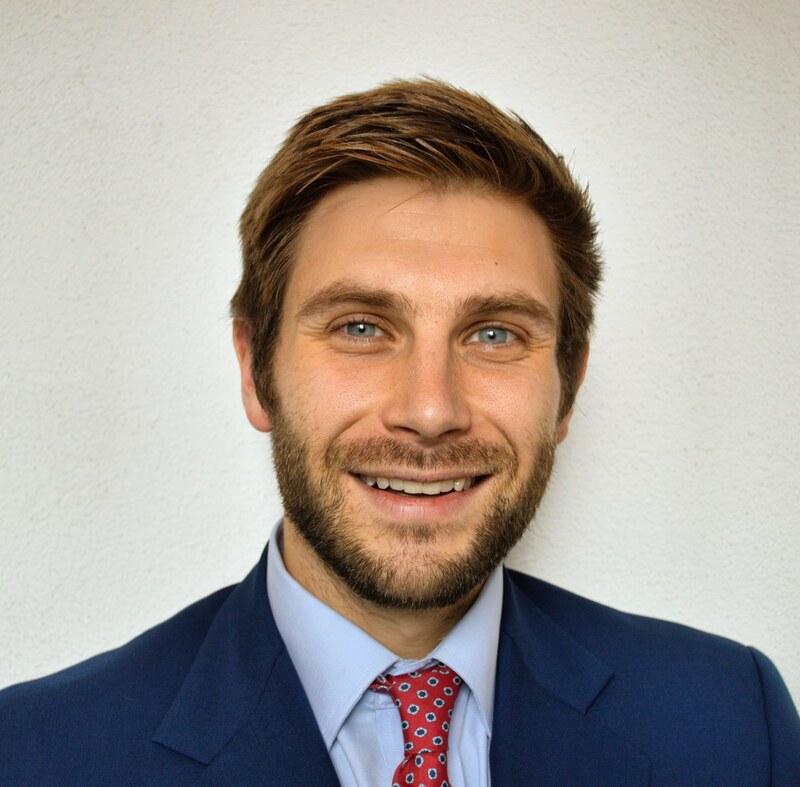 Tyler Mattiace is a specialist in international trade and investment policy and trade negotiations with eight years’ experience providing analysis on investment trends in emerging markets. He has previously worked for the UK Department for International Development, the Commonwealth Secretariat, Oxford University, Adam Smith International and Chatham House. For 30 years Hugo Casillas has been involved in government and politics affairs. 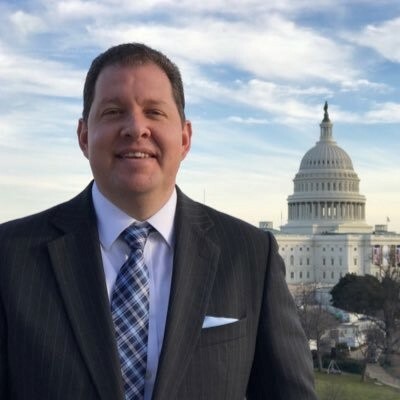 He has worked in Mexico’s intelligence services, such as the Center for Investigation and National Security (CISEN), and in law enforcement services, at the Attorney General’s office and at the Mexico City Attorney General’s office. Nadia Ilina is a specialist on capacity building for Non-Governmental Organizations and social government institutions. 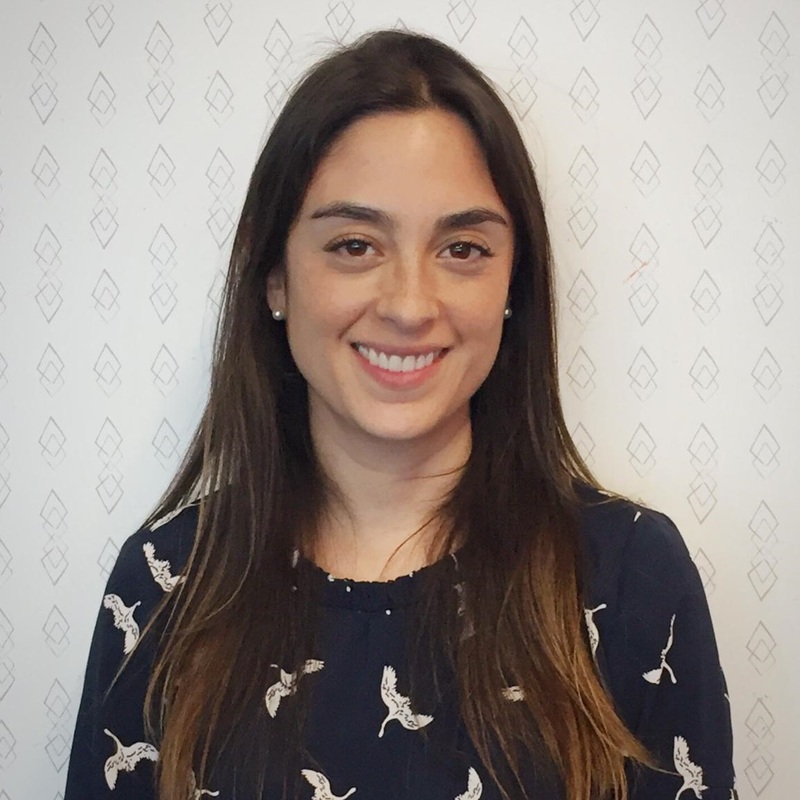 At Global Nexus, Nadia has been responsible for the development and management of human rights projects for local Mexican governments.